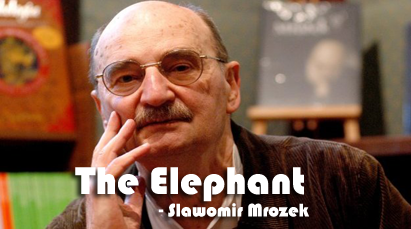 "The Elephant" is a great political satire from Poland, written by Slawomir Mrozek. The director of the zoo is not responsible for the animals that lived there. To provide an elephant in zoo he decided to make an elephant out of rubber. This creates an ironic situation to point out the absurdities ( अर्थहीनताको अवस्था ) of leftist bureaucracy. 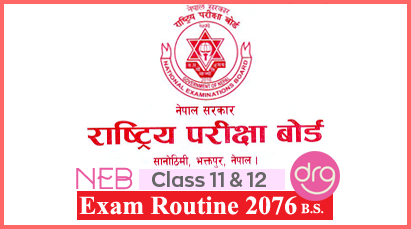 Translation In Nepali Of "The Elephant"
0 Response to "The Elephant | Translation In Nepali | Word Meanings"